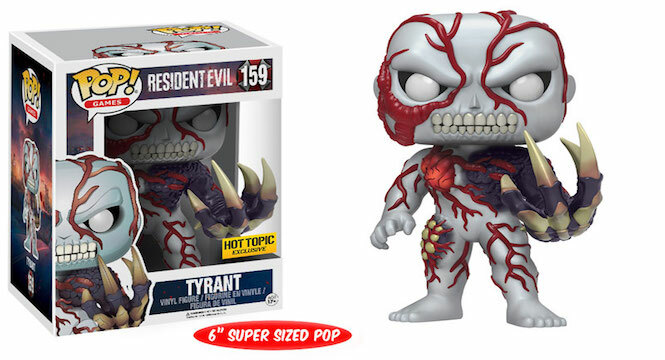 Resident Evil fans who have been patiently waiting for Funko pop versions of their favorite characters from the franchise need not wait any longer as Funko has released new photos for their upcoming wave of Resident Evil Funko Pops. 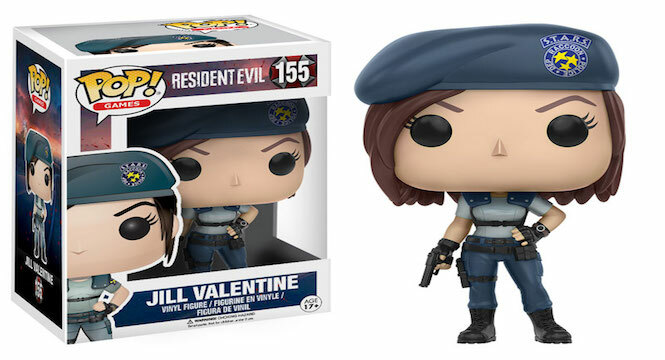 Jill Valentine’s Funko pop appearance is based on her appearance in Resident Evil where she wore this S.T.A.R.S. uniform together with her partner Chris Redfield. 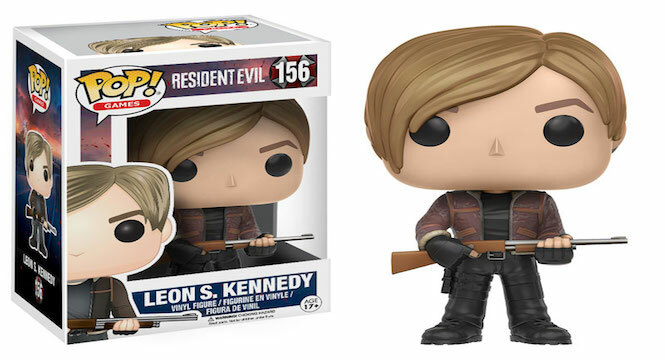 This appearance of Leon S. Kennedy is based on his appearance in Resident Evil 4 and he comes equipped with the trademark shotgun that he uses throughout the game to (a) survive (b) protect the president’s daughter Ashley. The other badass figure that comes from this wave is Nemesis from Resident Evil 3: Nemesis. 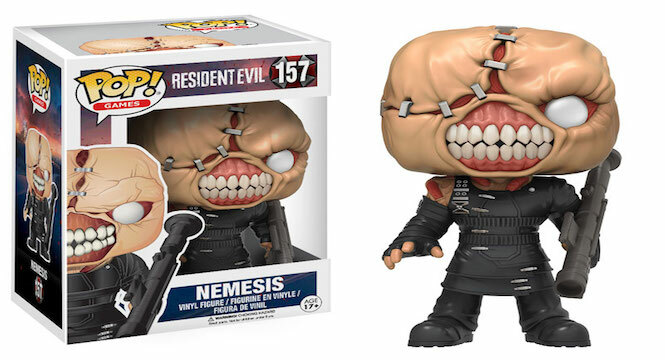 The dude comes with his signature “smile” and his rocket launcher that he uses to torment Jill Valentine. 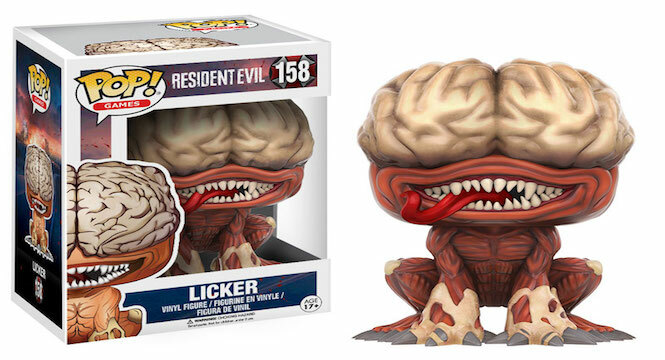 … Licker is the other Resident Evil 2 monster that will be hitting toy shelves for this Resident Evil Funko Pop wave. The boss from the first Resident Evil game, Tyrant, is also making an appearance. The cool thing is that there are two versions. There’s the standard 4 inch Tyrant, thats the regular version and there’ll also be a 6 inch version that glows in the dark (as seen above). 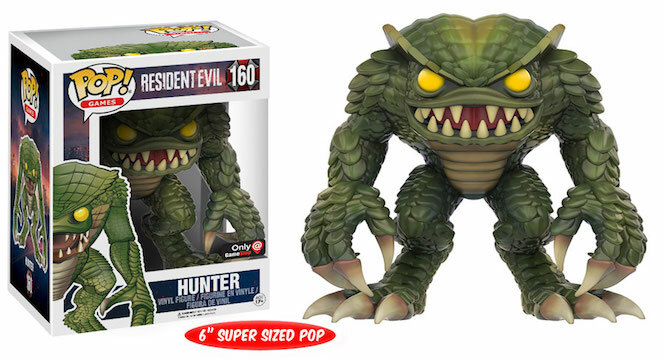 The Resident Evil Funko Pops will be out this January according to the official Funko page so be sure to check one of our partners Big Boys Toy Store for pre-orders. We bet this will sell like hotcakes when they get released.